Tagged as 3 initial necklace, art, Bridal necklace, charms, initial necklace, jewelry, mama necklace, monogram necklace, name necklace, necklace, necklace for mom, necklace for mommy, necklace for women, Personalized, unique necklace, wedding necklace, weddings. 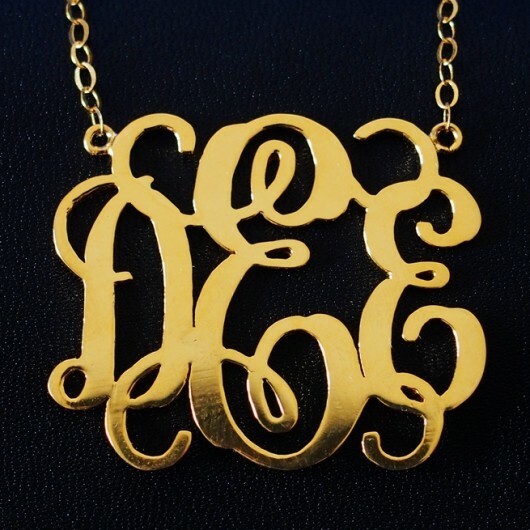 Why buy this monogram necklace for her(mom, girl friend, sister, bff, grandma)? 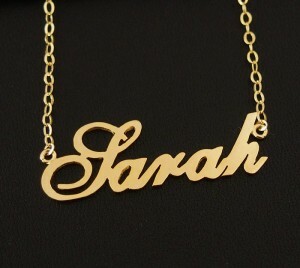 As this is a personalized necklace that is something special for your relationships. This monogram necklace is at extra size pendant, 1.3mm thickness and 925 sterling silver over brass. 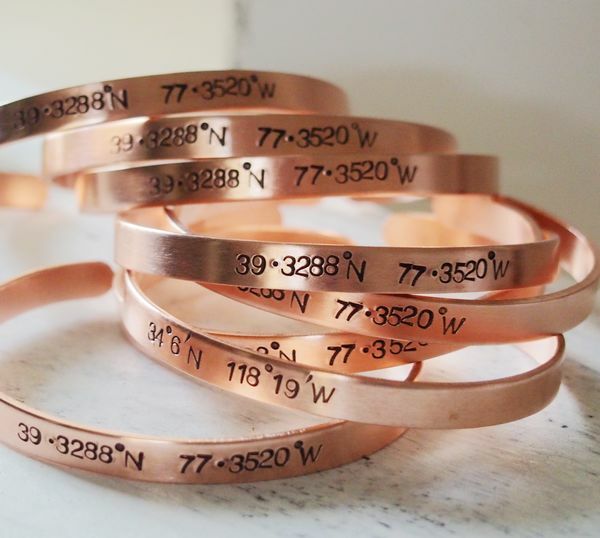 The monogram necklace is including your name, that you can pass the name all over the world. 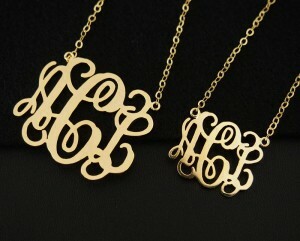 Our monogram necklaces have colors of 925 sterling silver, 18k gold plated over brass and rose gold. 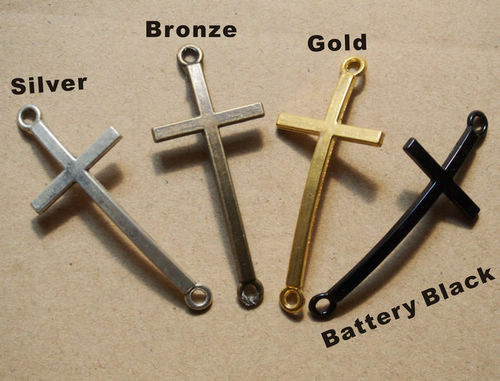 The size of the monogram pendant is from 1 inch, 1.5 inch,1.75 inch to 2 inch. 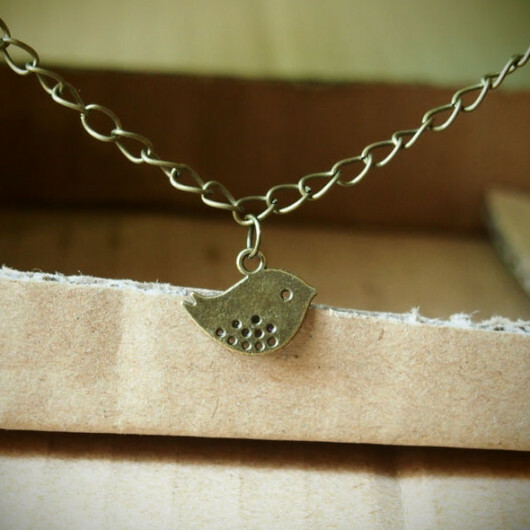 The thickness for the necklace is about 1.3mm. 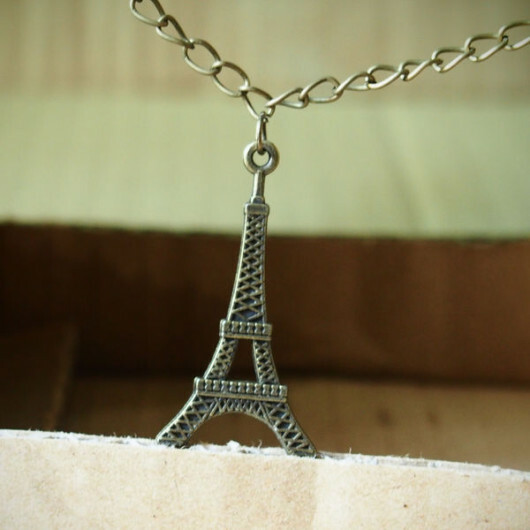 The length of the necklace is from 14″ to 18″ . We also need your three letter that is: the first name+the family name+the second name . When you place the order, kindly leave the letters to me. 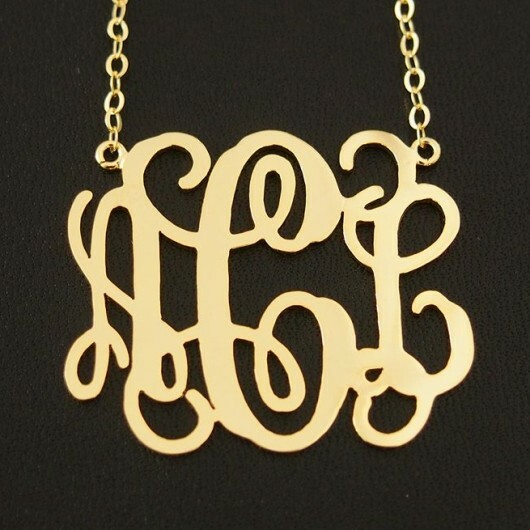 If you want to see other style necklace, kindly click Monogram Necklaces . 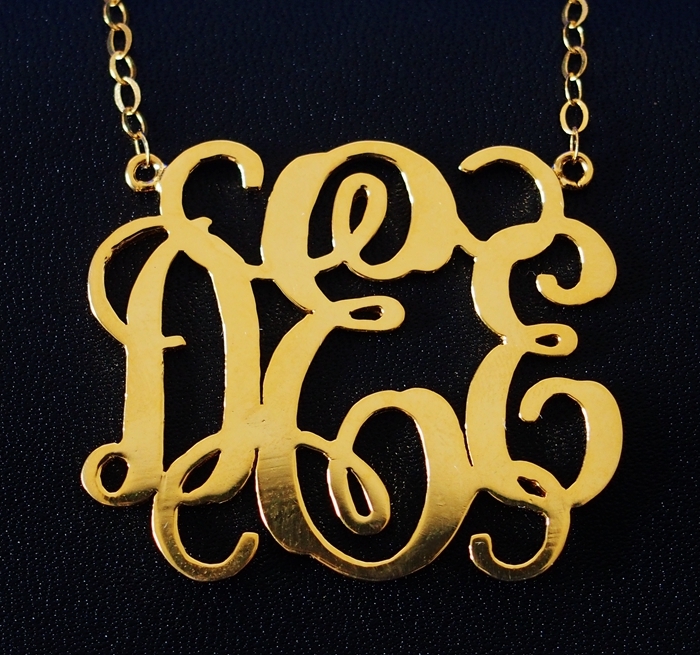 Note: if you want to wholesale Monogram Necklaces at good price,feel free to let us know.